Nilo Cruz is the most produced Cuban American playwright in the U.S. and was the first dramatist of Hispanic descent to receive the Pulitzer-Prize. 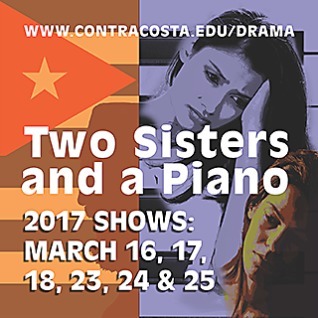 Set in 1991, during the Pan American Games in Havana and while the Russians are pulling out of Cuba, this play portrays two sisters-a novelist and a pianist-serving house arrest. Passion infiltrates politics when a lieutenant assigned to their case becomes infatuated with the novelist.